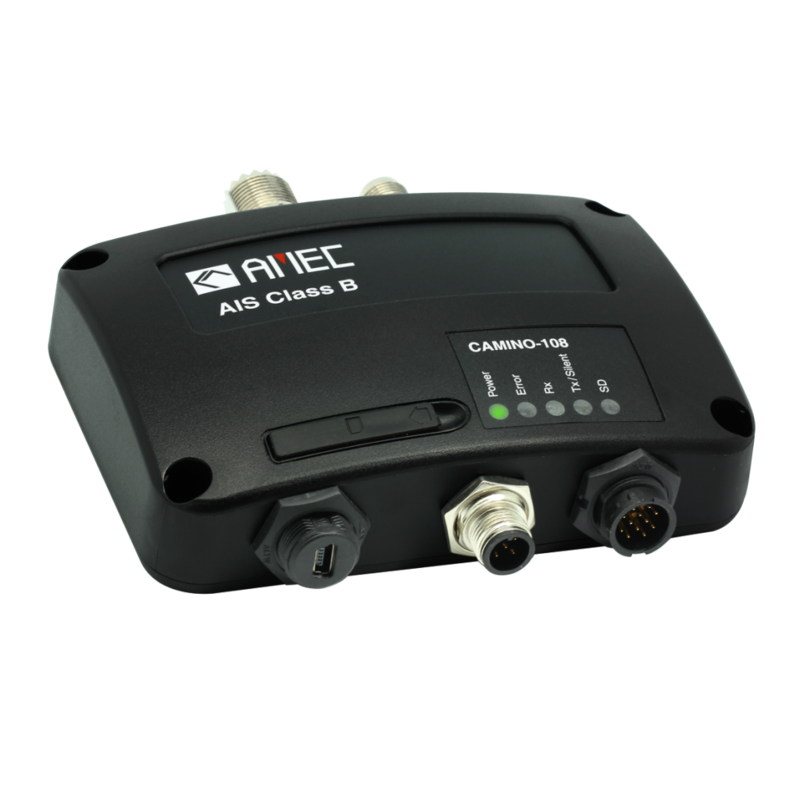 Please fill in the short form below with your question, either about the Camino 108 AIS Transponder, or for some technical advice. Please include details of your vessel if you feel they will help us answer your query. 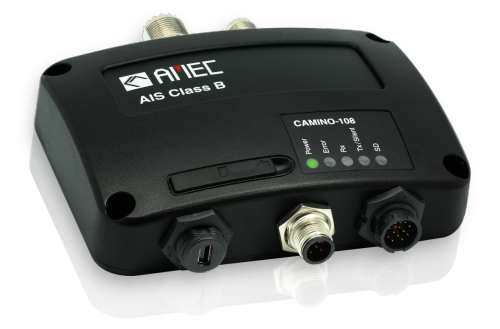 CAMINO-108 is AMEC´s next generation class B AIS Black Box transponder allowing you to broadcast your data to other AIS equipped vessels, and receive their data by viewing on dedicated chart plotter or PC – the essential way to improve collision avoidance on the water. 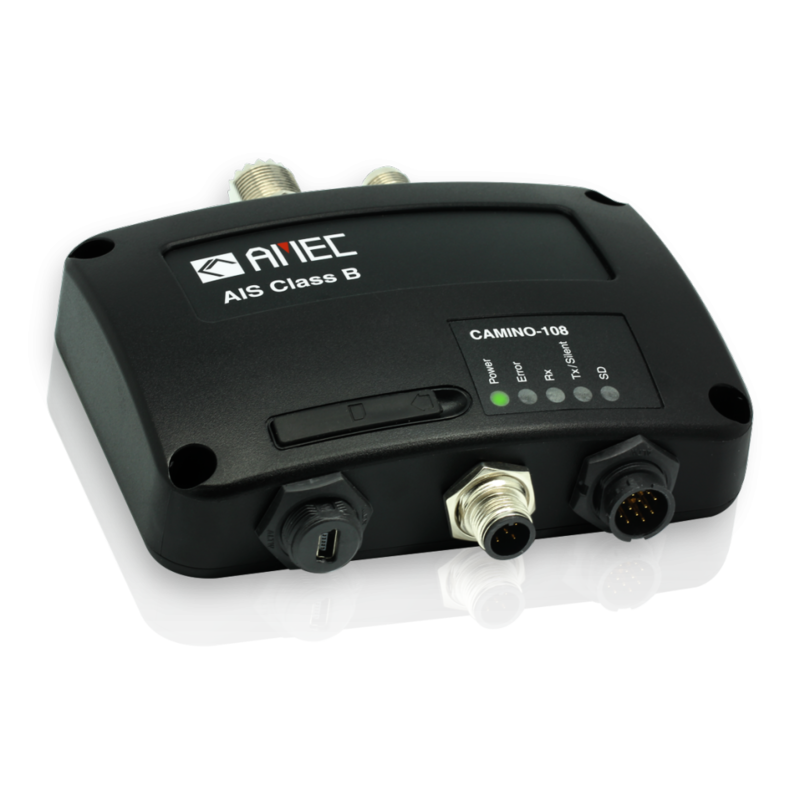 CAMINO-108 is designed to deliver high performance AIS transponder solution. 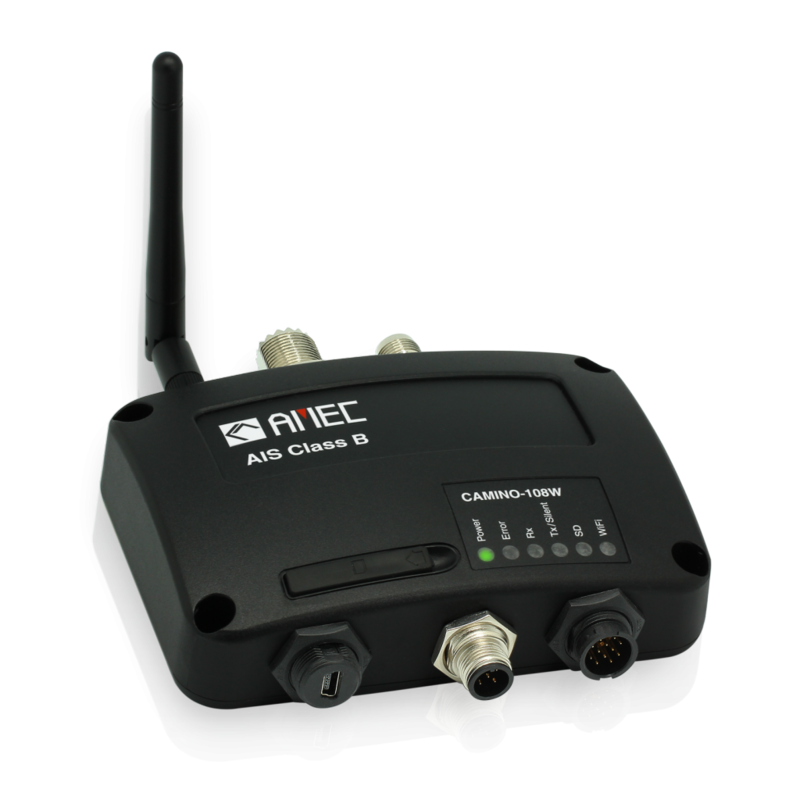 The optimized receive and transmit capability is now brought into a compact and robust housing which is less than half the size of its previous generation. 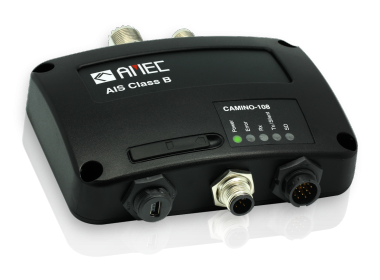 The dual-channel receivers enable AIS vessel monitoring of all AIS signals including class A, class B, AtoN, SART. 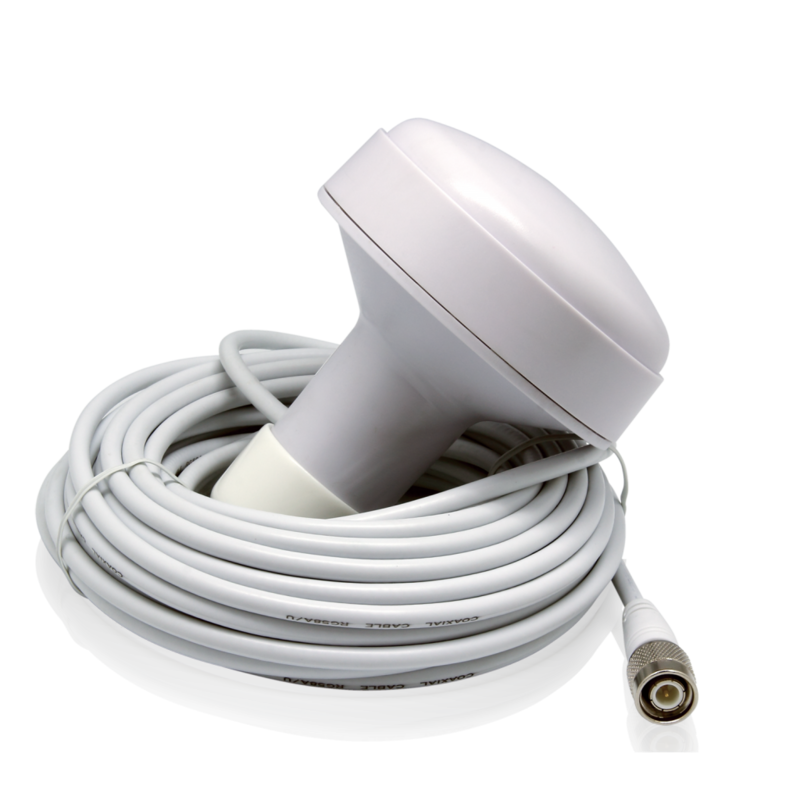 Its NMEA2000, NMEA0183 and waterproof USB port ensure simple integration with chart plotters and PCs. 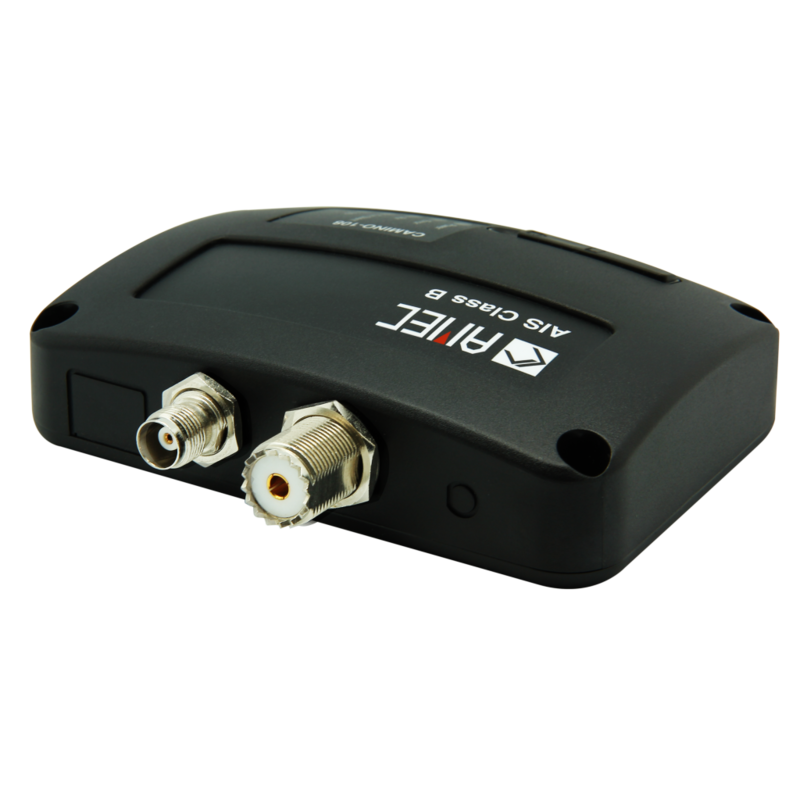 Built-in SD card slot makes data logging of AIS data easier than ever. 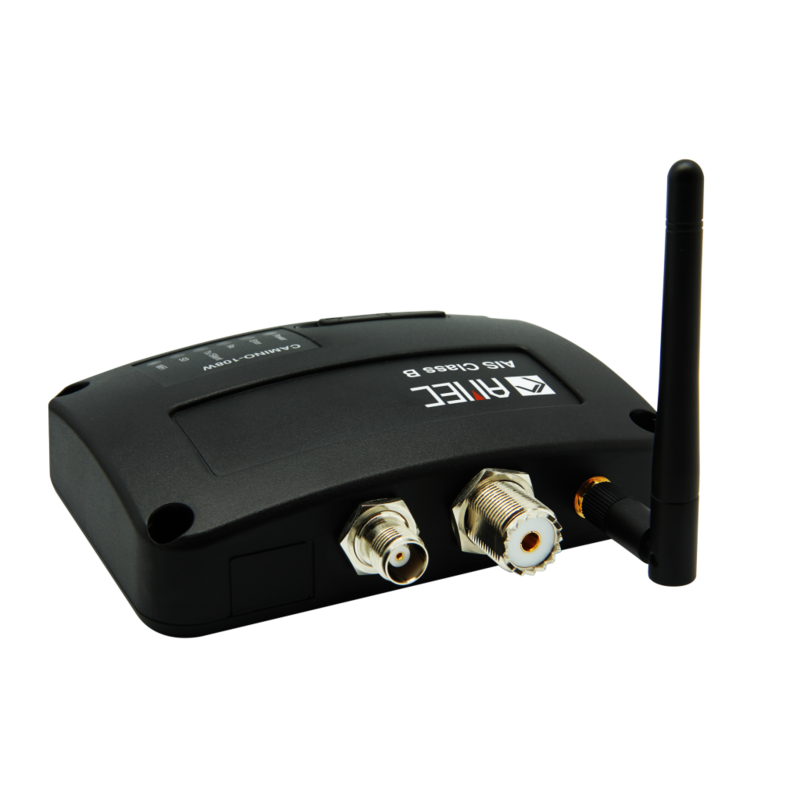 The Camino-108W also allows you the additional functionality of wireless connectivity.